For growing brands, having an integrated system to manage sales, orders, and invoicing is key to scaling up. 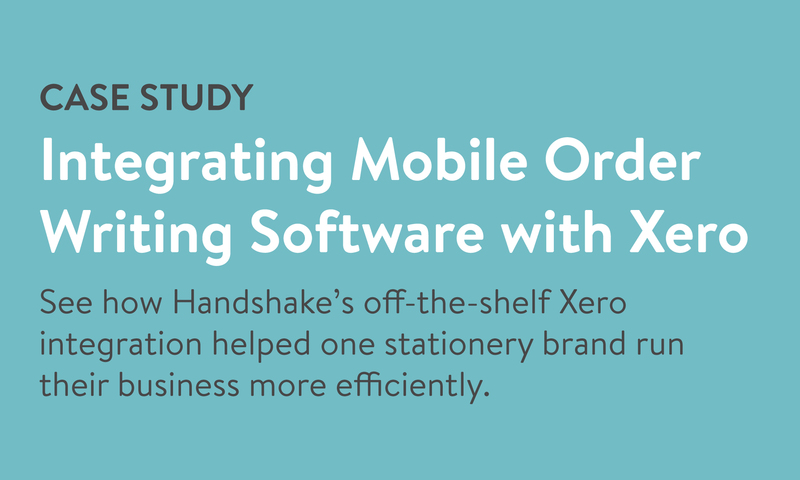 In this case study, you’ll see how Handshake's off-the-shelf integration with Xero helped stationery brand Stephanie Dyment run their business more efficiently. Why Stephanie Dyment co-founder Ashley Leatherland transitioned from manual to digital order writing. 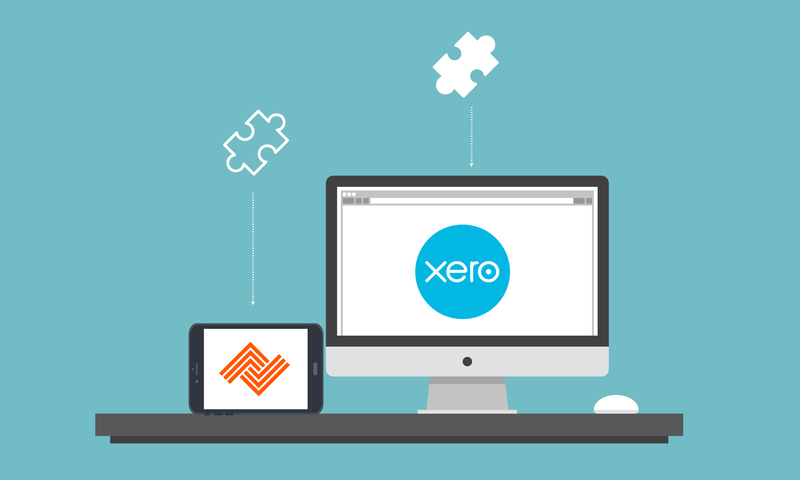 The simple steps involved in Handshake's off-the-shelf Xero integration. How a seamless Xero integration has helped Stephanie Dyment run more efficiently.